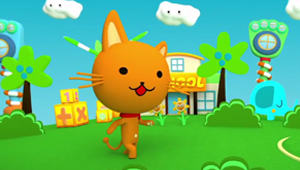 Miao Mi is a Mandarin entertainment and educational channel specifically created for kids across Asia and beyond. 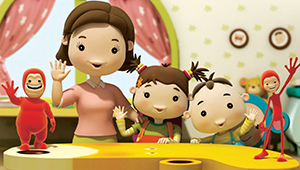 Designed for children between the ages of three to six, Miao Mi presents high-quality children's programs from acclaimed content producers in China and the rest of Asia. 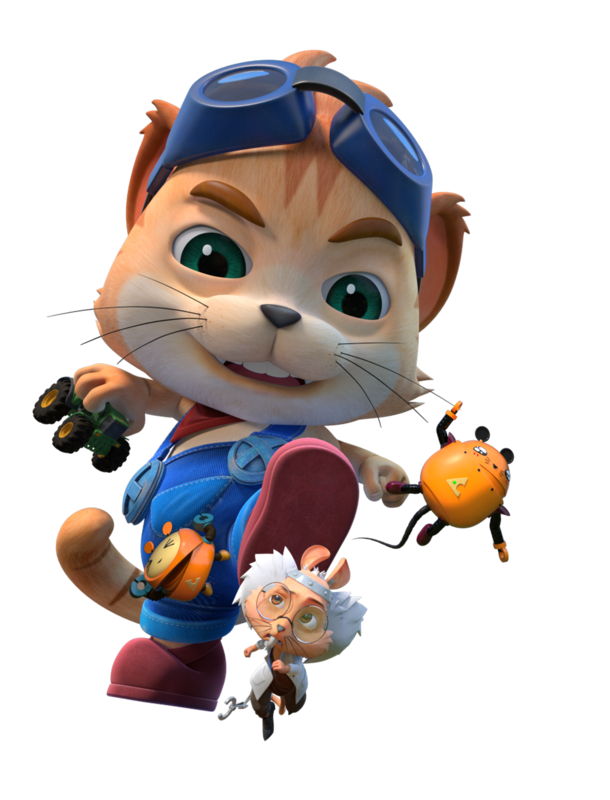 Miao Mi is 100% dubbed in selected territories’ local language so as to entertain kids regardless of their language background. 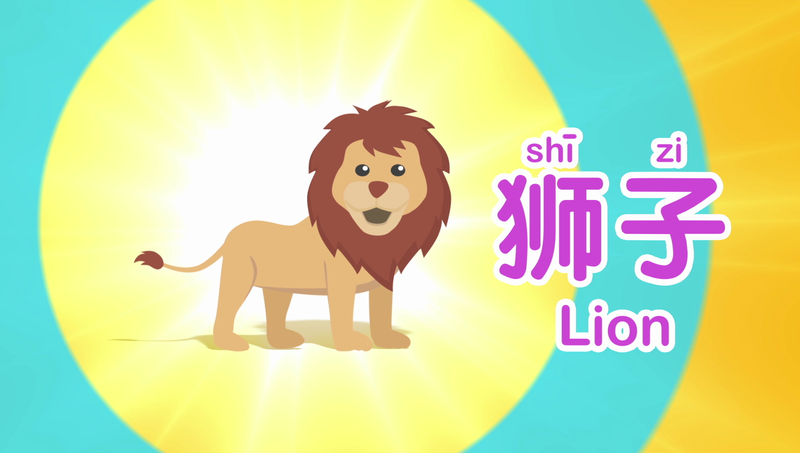 At the same time, parents have the option to switch to the Mandarin audio track to enhance their kids’ Mandarin learning experience. 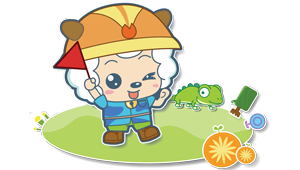 Filled with adorable characters and fantastic stories, only Miao Mi can provide a trusted environment to entertain, educate and empower your children with a unique Asian perspective. 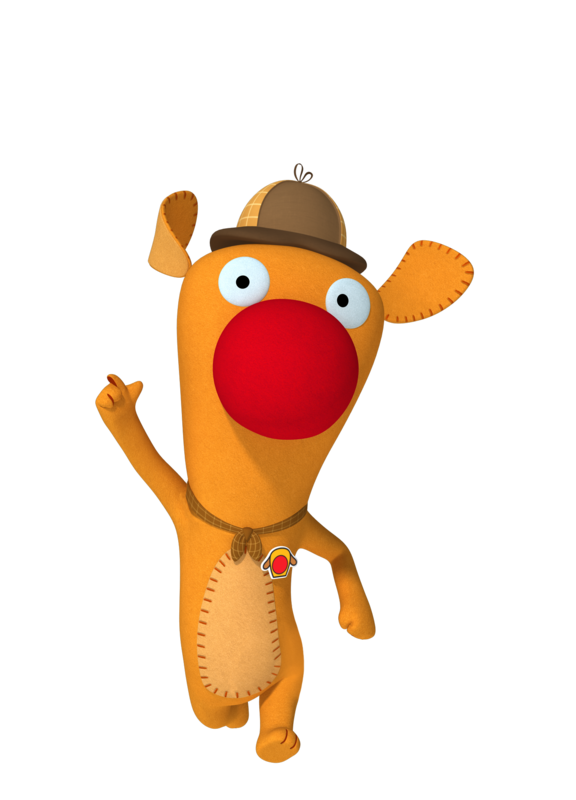 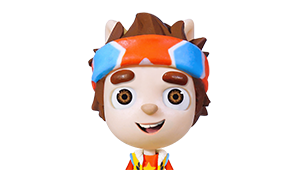 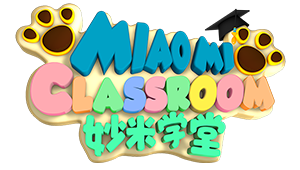 Miao Mi is a Mandarin entertainment and educational kids channel that encourages children to learn Mandarin in a creative, fun and interactive way. 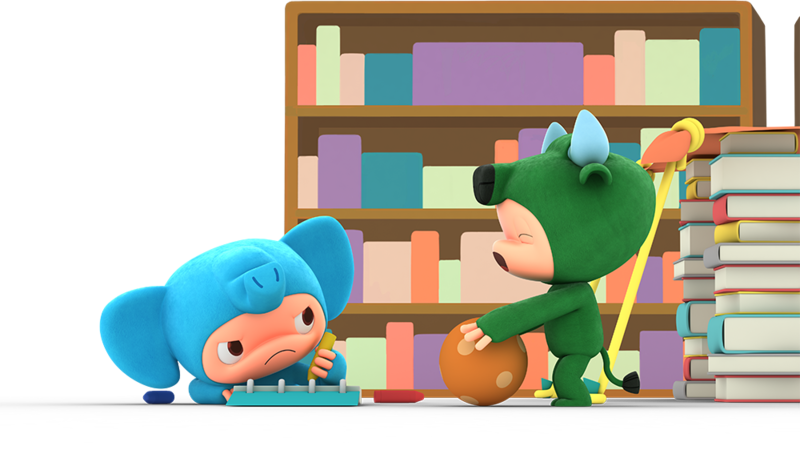 With carefully curated, immersive Mandarin-language programs for boys and girls, ages 3 to 6, Miao Mi aims to entertain, educate and empower children with a unique Asian perspective. 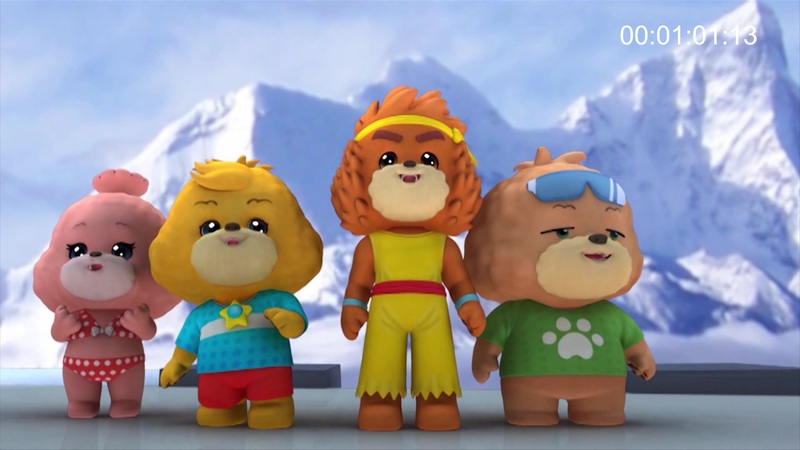 The linear and on demand services of Miao Mi have landed on major Pay TV and OTT platforms in six Asian markets. 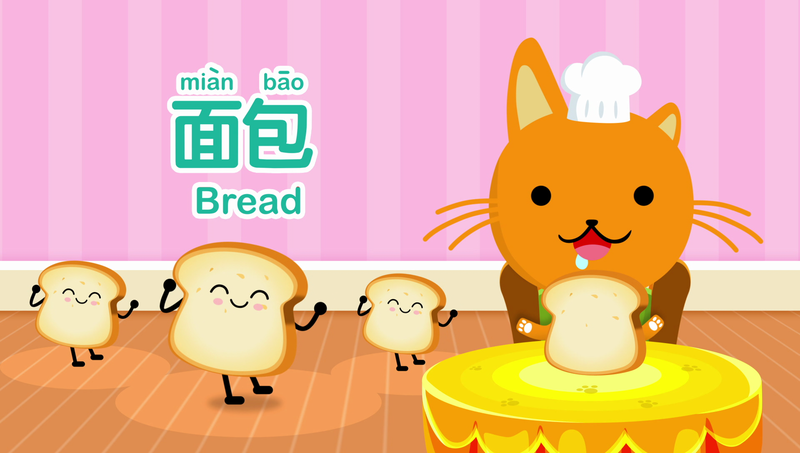 We are bringing Miao Mi to more and more platforms all the time. 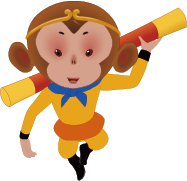 Check this page regularly for our latest launches. 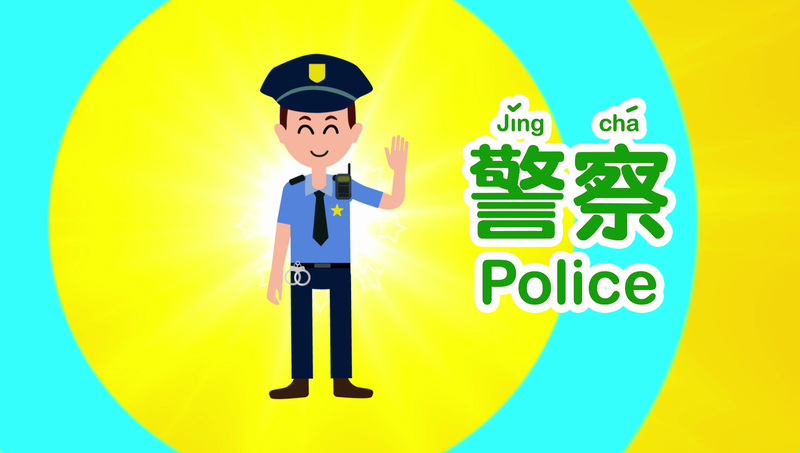 To subscribe on any of these platforms, please contact the Pay TV provider in your area and tell them you want Miao Mi today! 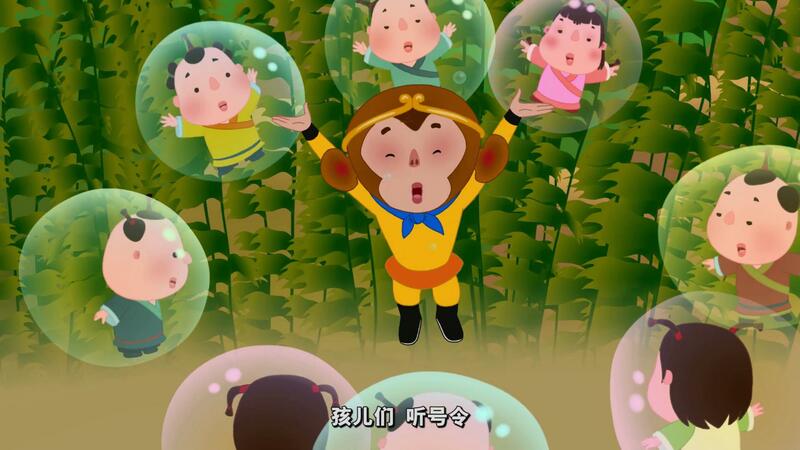 If your Pay TV operator doesn't yet carry Miao Mi, give them a call and let them know that you want to see this channel! 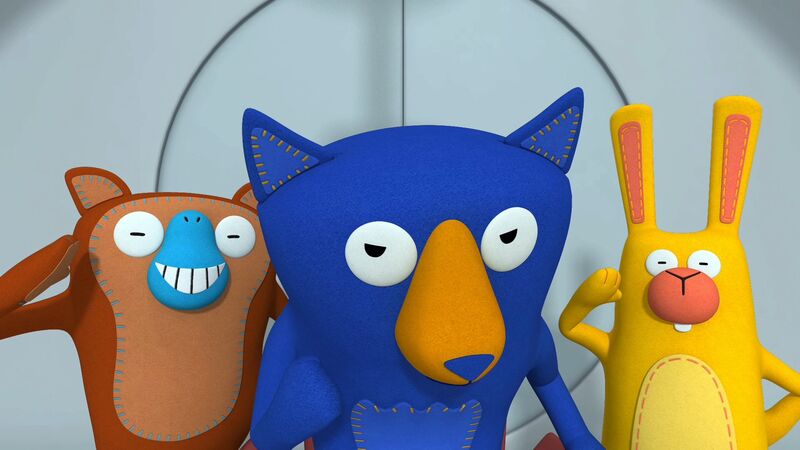 Where can I watch Miao Mi? 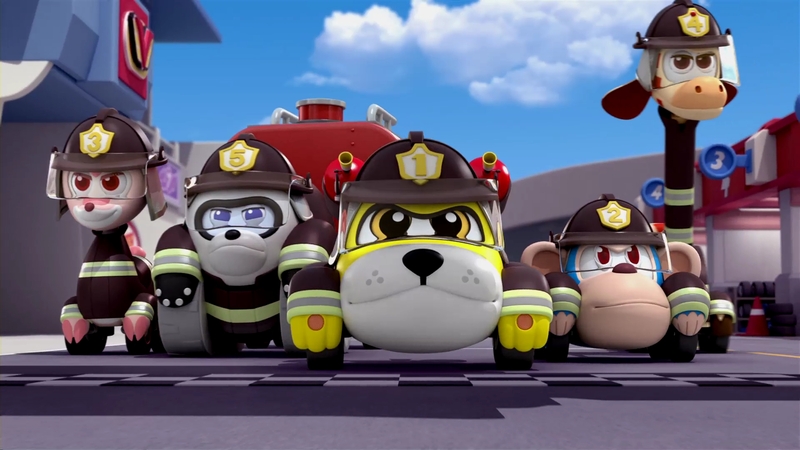 The linear and on demand services of Miao Mi have landed on major Pay TV and OTT platforms in six Asian markets including Indonesia, Singapore, Thailand, Malaysia, The Philippines and Korea. 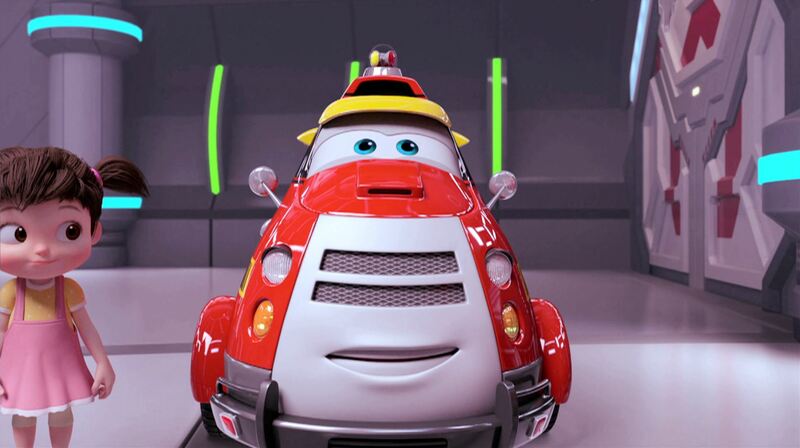 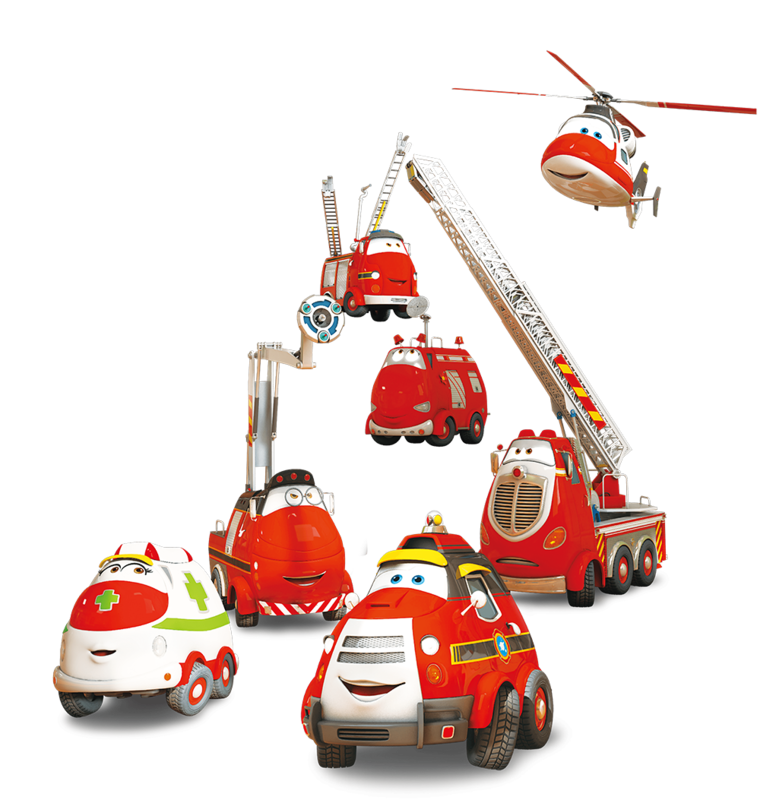 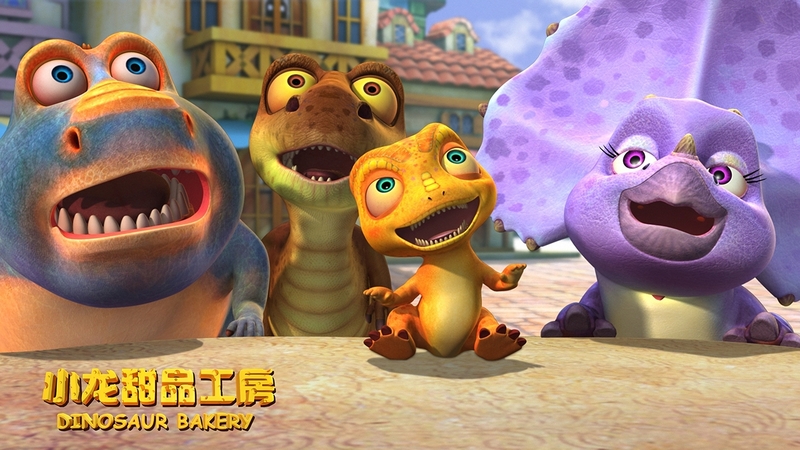 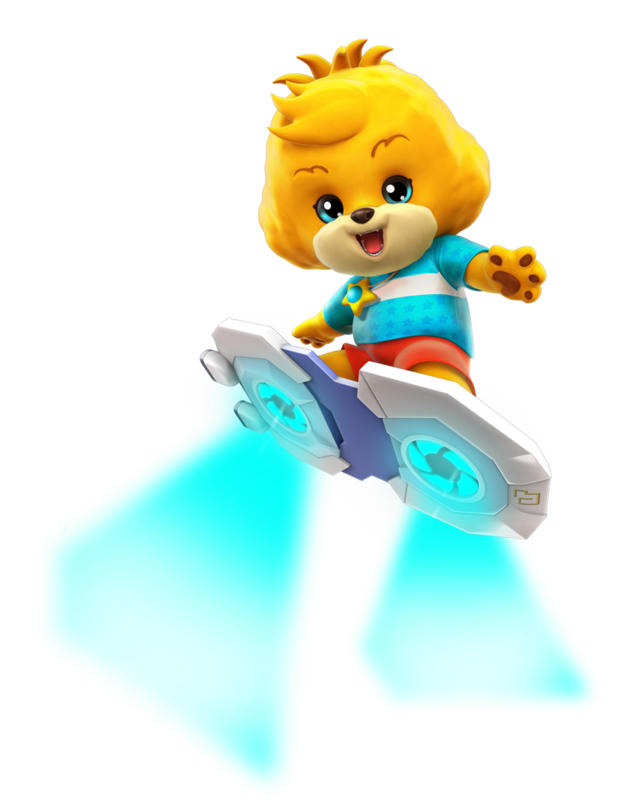 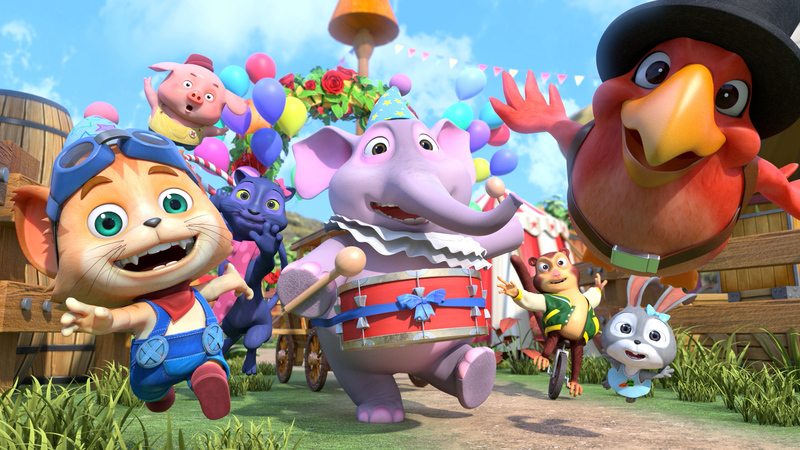 You and your child can also enjoy the shows on Miao Mi anytime anywhere on your TV, smartphone, tablet and laptop! 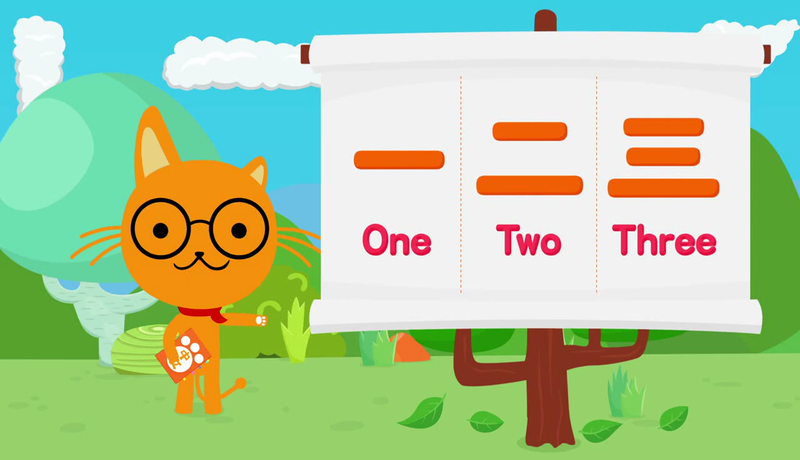 How will my children learn Mandarin from watching Miao Mi? 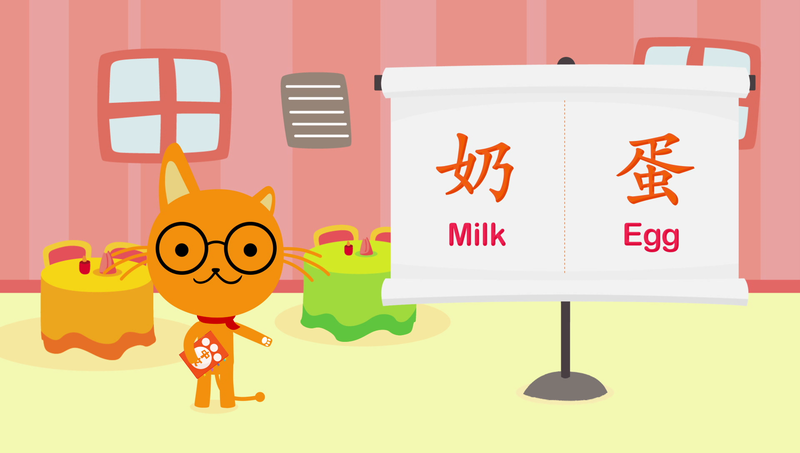 Miao Mi is designed to be an immersive environment for children to learn Mandarin—alongside other essential life skills—with an Asian perspective, without the need to travel overseas. 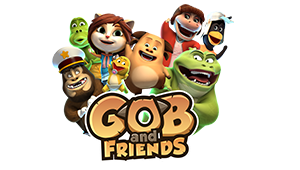 Each program is carefully selected to offer a fun and engaging learning environment for kids to absorb as much as possible! 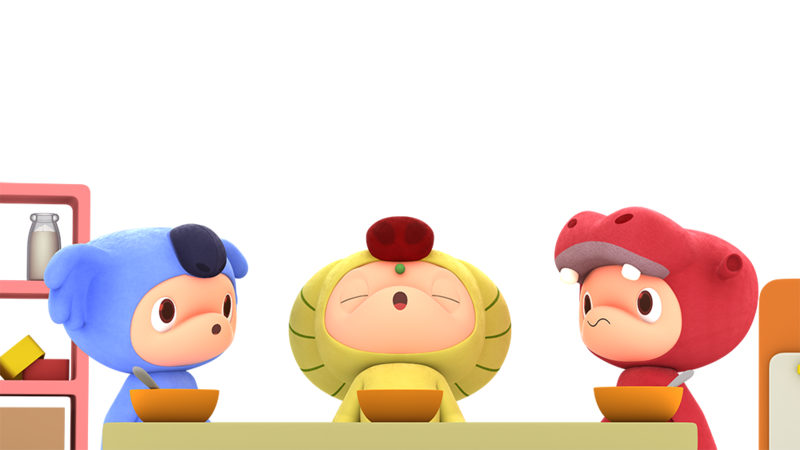 What languages will the channel be available in? 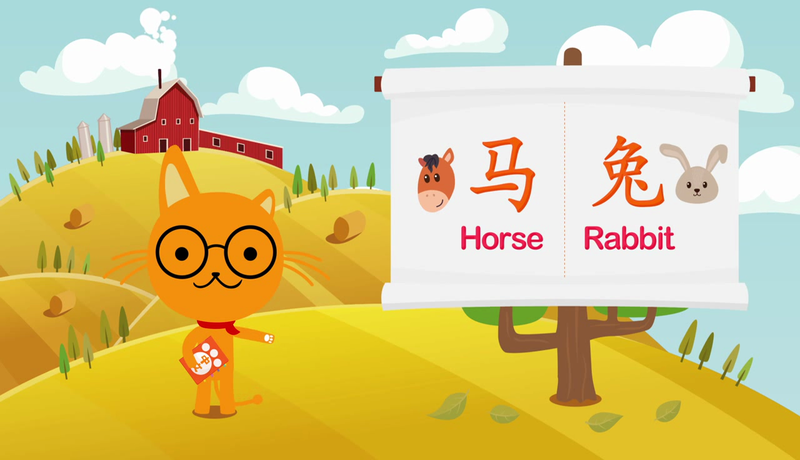 Miao Mi's primarily language is Mandarin, with the channel's content localized in the country's local language or English where available. 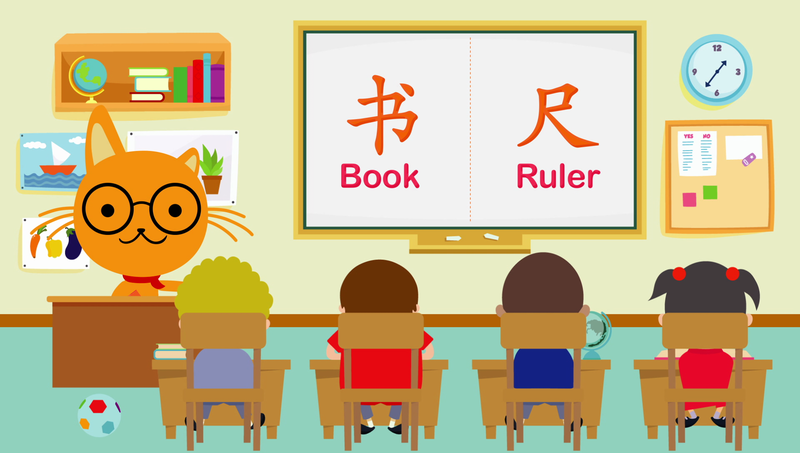 What age is suitable for Miao Mi? 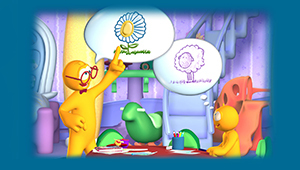 The programs on Miao Mi are age appropriate for preschoolers three- to six-years-old. 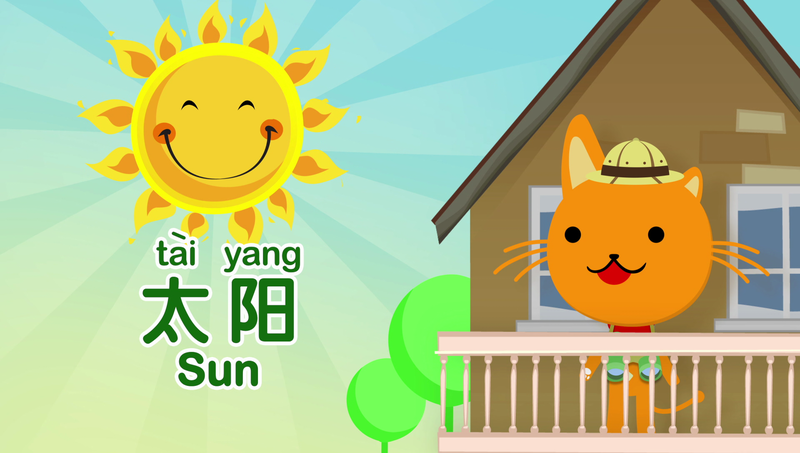 Miao Mi is also suitable for older children who are interested in learning Mandarin.